For our team, our jobs depend on our creative juices being ever-flowing. For at least five days a week and eight hours a day, we need to be able to turn it on and churn it out…on command. Eventually, the inevitable will happen: our brains will fart and ideas will refuse to sit next to us. Now what? What happens when you’re standing on the verge of creative genius and you need the winds of inspiration to blow just right? First, let’s break down what creative block is. I believe it was Captain Obvious who once said, “It’s a blockage of creativity.” However, this can mean various things for different creatives, but in its basic form can be defined as the inability to connect the dots and solve a problem. The cause of the gobbledygook that crowds our mental space can run the gamut of internal criticism, recent rejection, illness, sadness…to just plain ol’ exhaustion. Whatever the cause, there are a variety of ways to address this temporary inability to produce. Some may change their daily routine. Some may change their work environments to restart the creative process. One study shows that exposure to different cultures can awaken and improve one’s ability to solve problems by experiencing different perspectives. For others, solitude is an important part of the creative process. Finding time to get away from distractions may help rejuvenate the creative senses. Sometimes, it’s the total opposite. “House/dance music is my go-to for writing! I feel like if my body is having a party, eventually my brain will have to join,” says media relations manager Leticia McCadden. Cognitive behavioral therapy places the main focus on the issue causing the creative block and helps the person in treatment identify and understand any connection between thoughts and behavior. Mindfulness-based approaches also help those in therapy recognize how one’s thought process may be connected to behavior, but these approaches aim to help individuals disengage from any harmful or negative thoughts. Art therapy can help individuals work through creative blocks by providing them with tools to inspire creativity and work through any issues that are blocking inspiration. The use of structured or unstructured art during a blocked period has been shown to help individuals overcome stalled creativity. When I was in journalism school, I learned that one of the biggest writing mistakes a journalist could make was to bury the lede. What’s the lede? 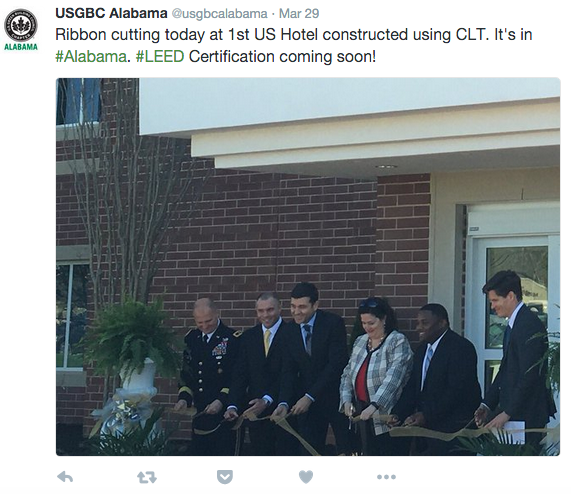 The lede is the introduction of a news story, intended to pull in the reader. Often the lede also includes the five Ws and one H: who, what, when, where, why and how. The idea is that we should put the most important information at the top of an article, so that if people read nothing else, at least they get the critical details. This was a really transferable lesson for me when I made the shift from journalism into marketing. Whether I’m working on web copy, an article, a marketing email or online advertising, each piece of content benefits when I’m able to boil it down and get to the point. Want to reach people? Don’t dance around big words and fancy language. Don’t get lost in the game of repetition. Make your message easy, digestible and clear. Then you’ll ease the burden on your audience, and likely increase their engagement too. Read some tips from the USGBC marketing team about writing effective emails and strong web copy. Over the last couple of years, in an effort to strengthen our community and increase our impact, USGBC has been working to build an integrated network out of our local chapters. This exciting network evolution pilots a new model for local market engagement—one that allows USGBC National to provide better support so that our regional communities can focus on the mission-driven work that matters. I have enjoyed this transition, because it has given me the opportunity to meet and work alongside many new individuals from across the country—all committed to advancing the green building movement at large. Together, we have developed great strategies to step up their social media game to better amplify their work, mission and message. 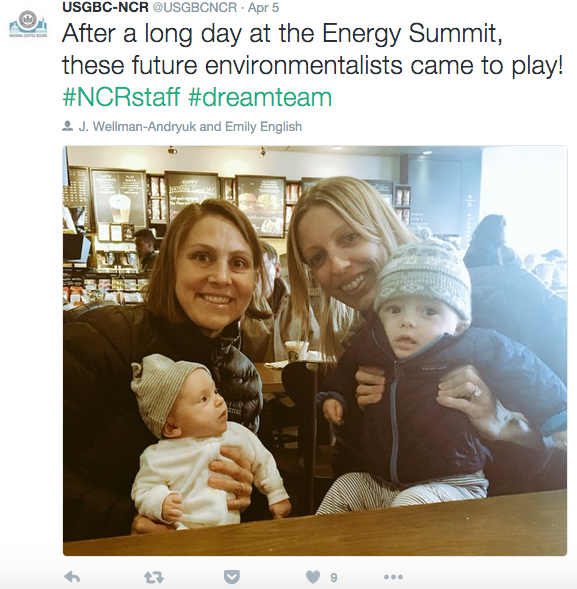 Over the last few months, these communities have truly pounded the pavement on social media. If you’re not following your local community, you should be! 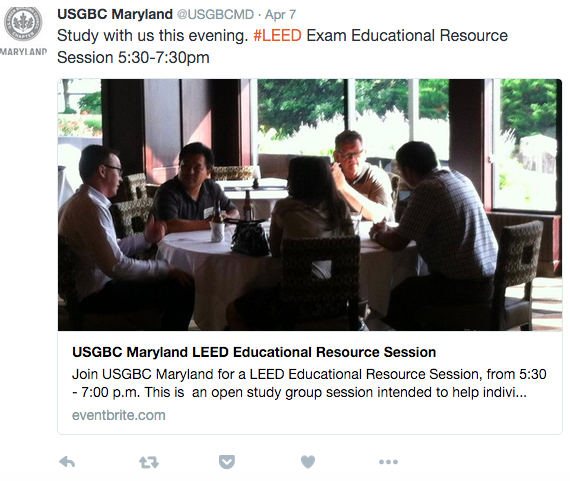 It’s your best resource for all the up-to-the-minute information on USGBC activity in your region. Here are some great highlights from east to west. I enjoy being able to teach others about social media strategy and execution. During that process, I am reminded of how important it is to listen to a brand’s specific and unique needs in order to support its strengths. That’s good marketing. 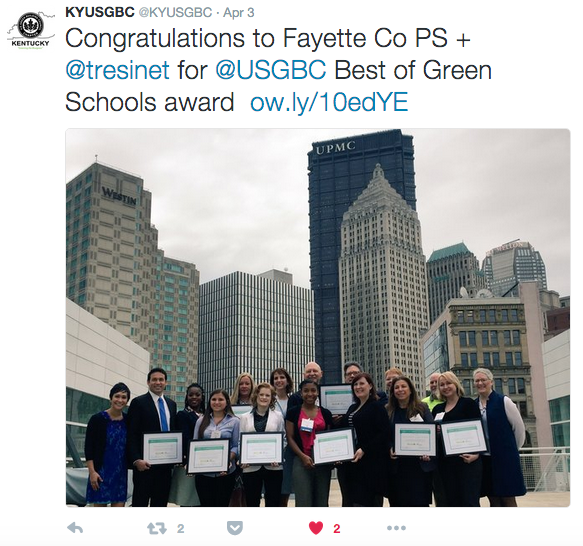 Here’s to a growing green building social community! 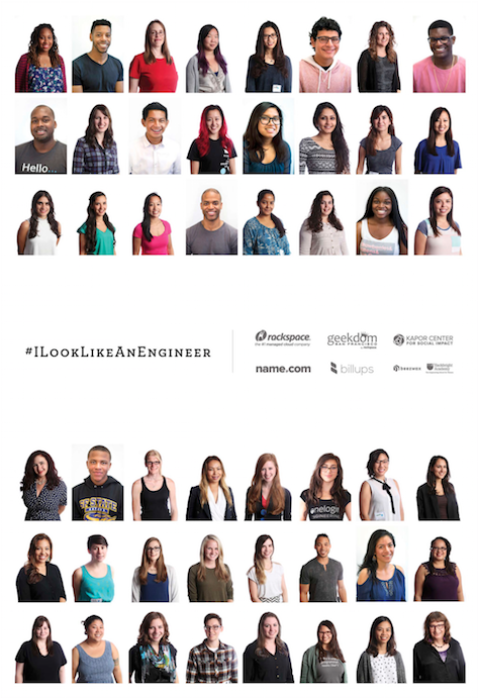 In the wake of International Women’s Day on March 8, we noticed a resurgence of the #ILookLikeAnEngineer campaign across Twitter. In fact, two USGBC Platinum member companies, Lendlease and Autodesk, took the opportunity to feature their women engineers across the company. You may recall that in fall 2015, this campaign was somewhat accidentally created by Isis Wenger to raise awareness and break the gender stereotypes of the tech industry. 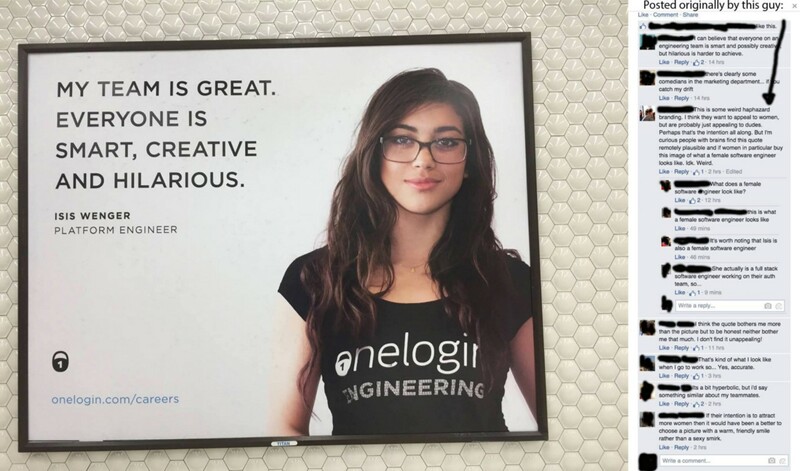 Early last year, Wenger appeared in an advertisement for her San Francisco-based employer, OneLogin. The backlash she experienced in public commentary for her physical appearance was alarming. 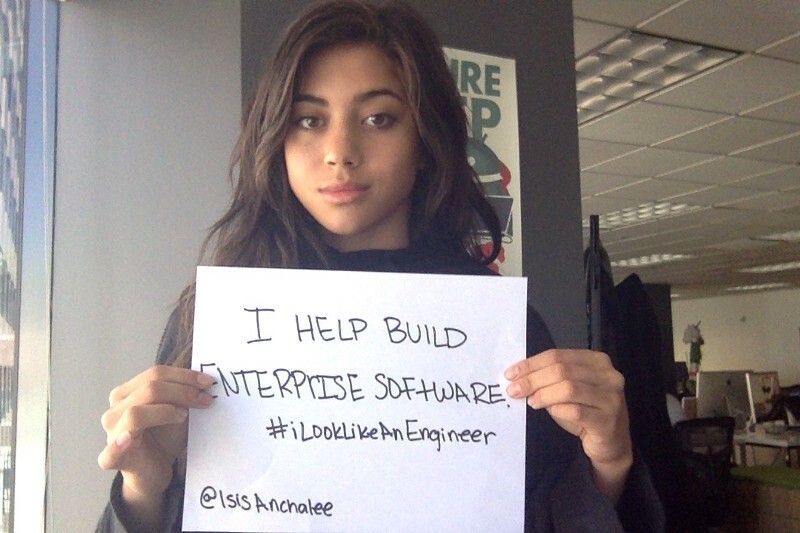 “But she doesn’t ‘look like’ an engineer,” was the overwhelming consensus. Learn more about the movement and keep spreading the passionate work of those standing up against the social stigma of women in technology.